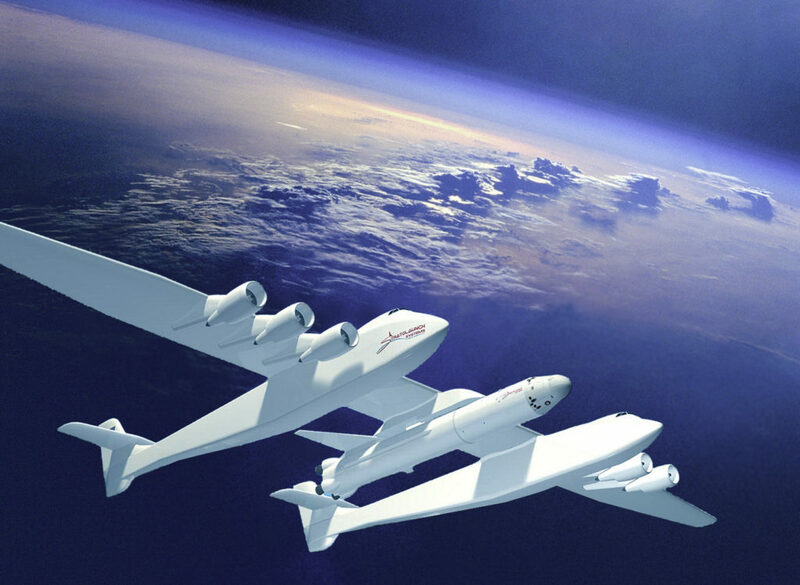 ‘The Roc’ is coined to be the largest plane ever built, made for aerospace company Stratolaunch Systems (owned by Microsoft co-founder Paul Allen), and built by Scaled Composites. The Model 351 aircraft has been built for air-launching space flights from a height of 11,000m, with a payload in excess of 230 tons. With 28 wheels, six engines and weighing in at around 250 tons, it is no surprise the estimated cost of the build was $300 million in 2011. The wingspan is longer than an American-football field. To keep costs down, a lot of the systems (such as avionics, controls, flight deck and landing gear) have been adapted from a Boeing 747-400. The plane will require a runway 3.7km long just to take off. ‘The Roc’ has just been released for testing, as of May 2017. Welcome to the future of space travel!